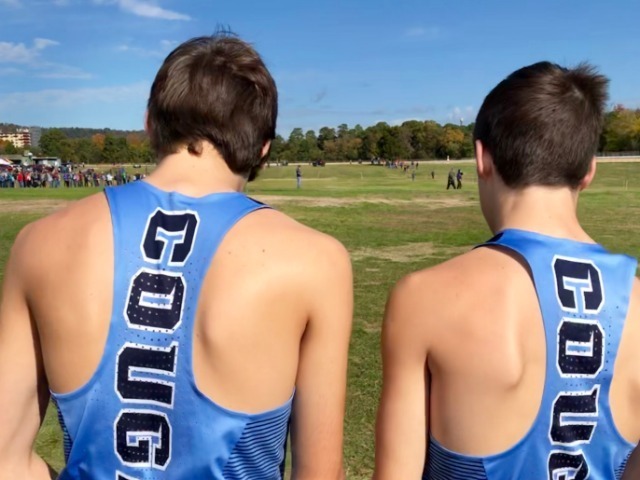 The Cougars Varsity Cross Country Team ended their season this weekend at the State Meet in Hot Springs. Tysen finished 11th and Ayden finished 17th out of a field of 242 runners. It was a great finish to the season!